I love a good house track that really grabs on to you and takes you on an adventure. 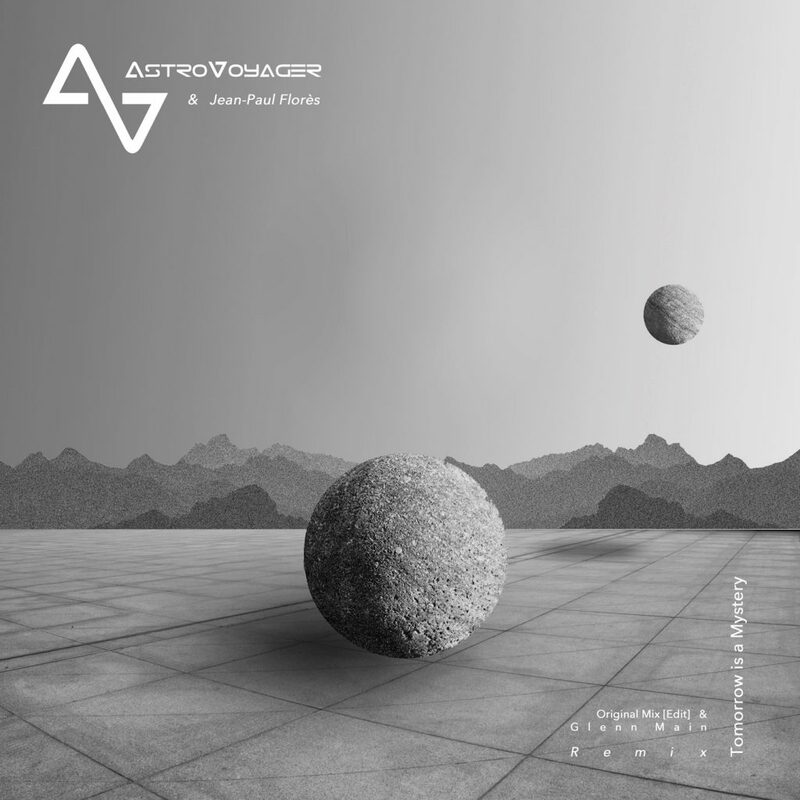 French producer, AstroVoyager has done just that with his track, “Tomorrow is a Mystery” featuring Jean Paul Flores. This is from the Big Bang LP. This track sounds straight out of a science fiction movie or novel because it has that space sound out of the 80’s and 90’s. It is definitely a track from today that sounds like a throwback.. That being said, the way he works his tracks is so beautiful that you’re instantly hooked from the moment you listen. The lyrics by Jean Paul Flores will inspire you which works best with this track. Check it out now on Spotify! Follow AstroVoyager on Facebook, SoundCloud, Twitter, and Spotify.